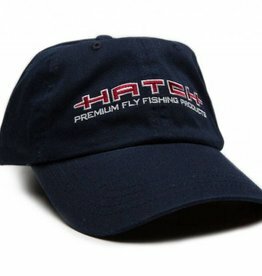 Garment washed heavy weight chino twill, relaxed contoured crown shape, buckle closure and Hatch Logo. 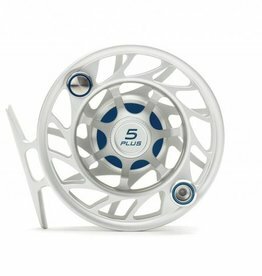 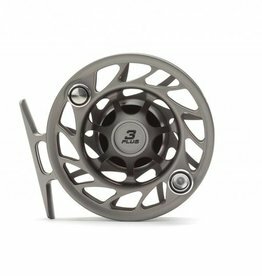 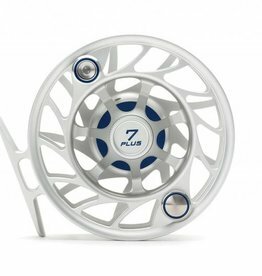 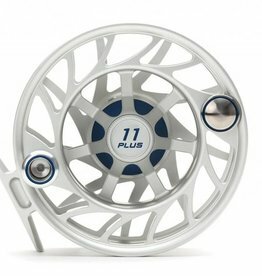 The goal was to create a larger reel that bridged the gap between the 9 and 12 Plus models. 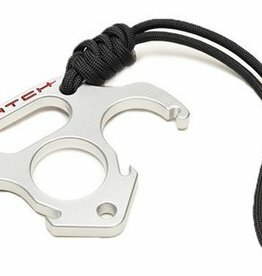 We also wanted to make sure it had an oversized handle for greater grip control when fighting those big silver critters. 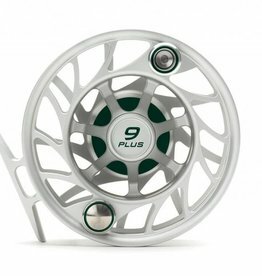 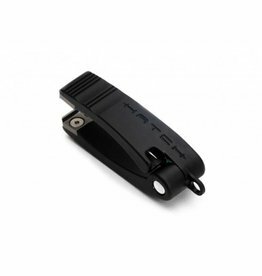 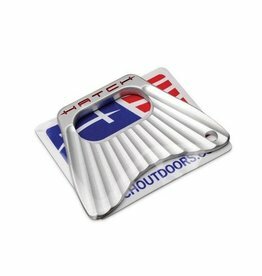 The Hatch 2 Plus is rated for 2 through 4 weight lines, weighs only 3.2 oz. 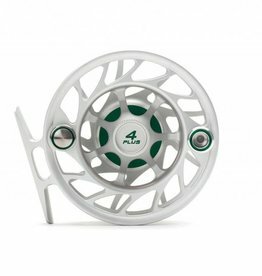 without line, and measures 3” in diameter. 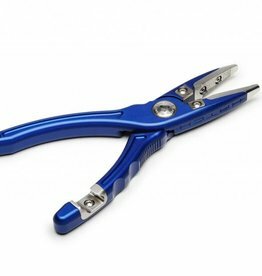 The new Hatch Nipper 2 is crafted from 6061-T6 aluminum, protected with type II Anodize, and finished with a misted texture for ideal grip. 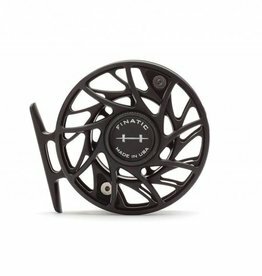 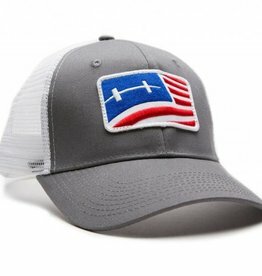 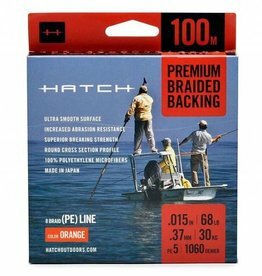 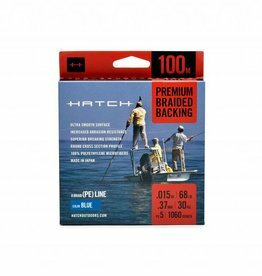 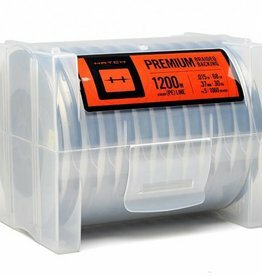 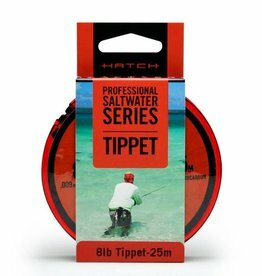 Hatch created a backing material that has the touch and feel of Dacron combined with the strength and diameter of Gel Spun in a single 8 braid PE line for use in all fly fishing applications.